Discussion in 'Guitar Emporium Archive' started by Televice, Apr 22, 2016. Original owner. Excellent condition and all original. No dings, dents, chips or fretwear. Never played outside of the house or gigged. 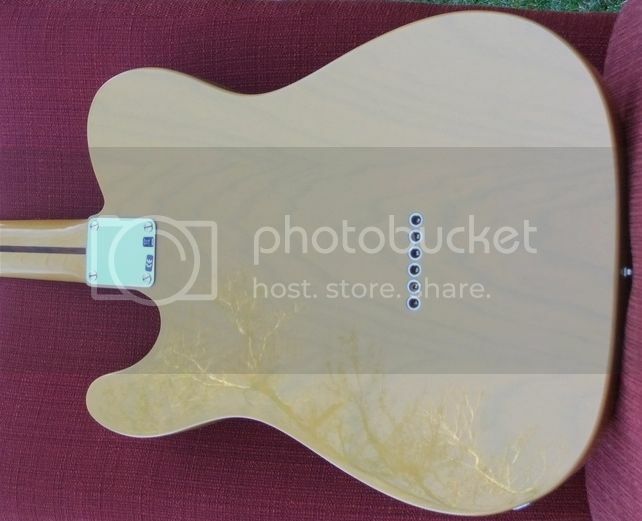 A great example of a resonant, acoustically loud, and beautiful sounding Tele when plugged in. 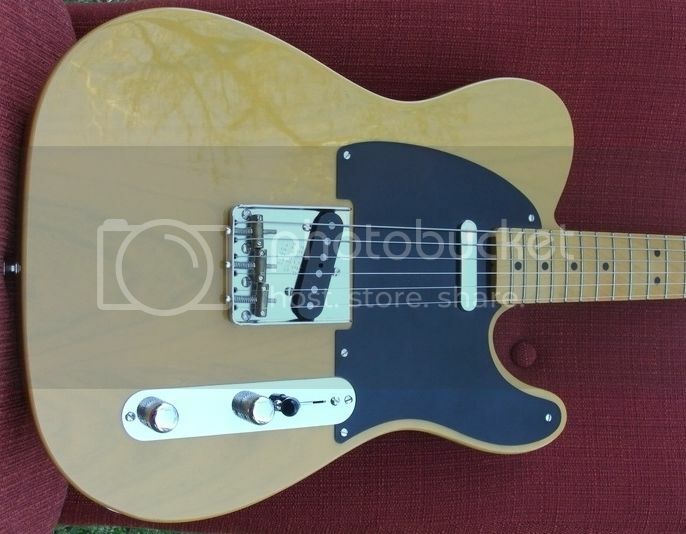 Includes: deluxe OHSC (tweed), bridge cover, '52 Tele strap, guitar cable, vintage wiring kit, saddle height wrench, owner's manual, precautions and care booklet and owner’s registration. $OLD Shipped CONUS (insurance and PayPal fee's included).